« “Lost and Unsettled”… the video?! whaaaaaaa?! i love it! 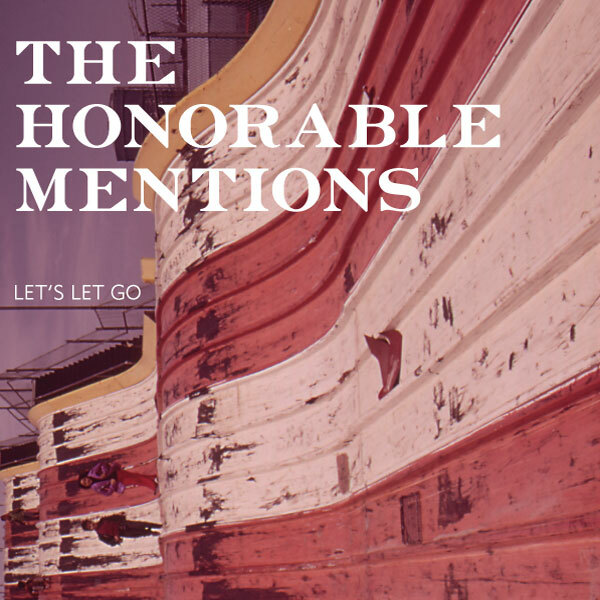 it’s like everything i like about the honorable mentions in ten songs! i really like the nintendo sounding synth on moonies and the drums throughout. how do you do your drums? aw, thanks, man! I use iDrum to program all of the beats. It’s tedious, but gives me pretty good results.